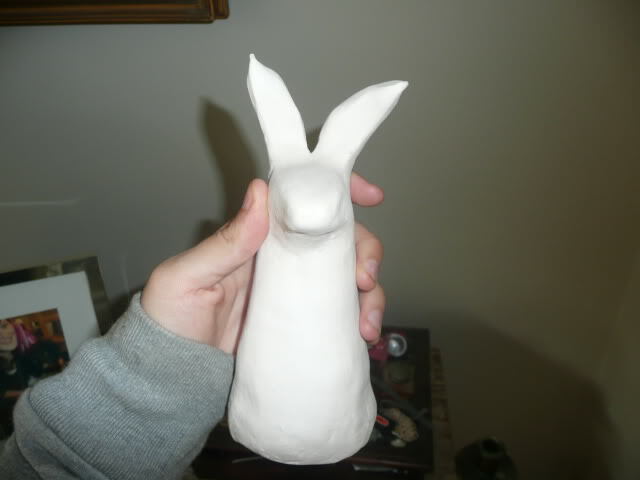 I am making ceramic bunnies to raise much needed funds for Starlight's Rabbit Rescue. These bunnies are quite large and extremely heavy. They are solid clay. 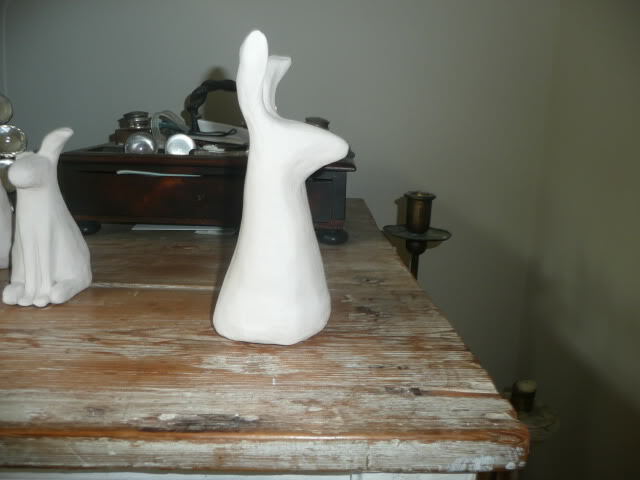 They are made from a high quality ceramic clay - are being fired - glazed and then fired again. At the moment I have for sale a bunny bust. This has only been fired. I am not going to glaze it until it is sold as the new owner gets to choose which colour/markings they want!